The Public September 10, 2017 "Flatmans Whimbrel"
Sunday, June 26, 2016 Our Outer Harbor: Grasslands -Critical waterfront habitat! 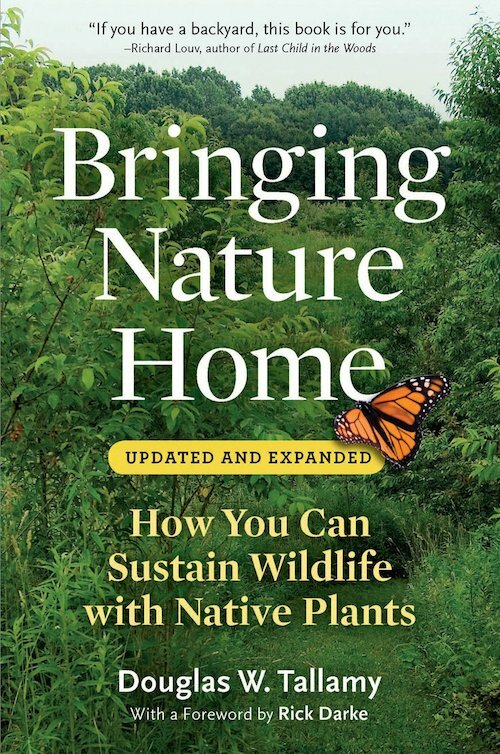 June 19, 2016 Western New York Land Conservancy Lecture -Doug Tallamy-Rebuilding Nature's Relationships at Home. Sunday April 24, 2016 "Born Yesterday"
Sunday April 10, 2016 "Loons on the Outer Harbor"
More About Bird Decline and Local Opportunity to Act: Learn about a video showing -the Messenger- being hosted by Buffalo Audubon on April 26. The Spring Vernal Equinox: Learn about the science, spring connections, vernal pools, and more. Angry Water: Lake Erie kicks up high wind, rain, sleet, hail, a seiche, and waterspouts! -in partnership with the Eastern Monarch Butterfly Farm of Clarence NY. This video is a special tribute to long-time Friend of Times Beach MaryAnne Coyle who passed away suddenly last week. The Friends of Times Beach are pleased to enter into a partnership with The Public, a local print and online publication and GreenWatch, a media-makers resource that helps to provide critical context to news and information about sustainability, the economy, and the environment. By clicking on The Public links in red affiliated with each video, you can go to the Public's website which will include a short written narrative of the Sunday video piece featured. By clicking on the video on this page or at the Public's website you can go directly to the Youtube channel. We are producing short videos that are designed to promote nature and the outdoors. The Sunday morning releases will educate and entertain you, and we hope will bring attention and support to Times Beach Nature Preserve and other conservation and nature stories in the Great Lakes region, and beyond. These videos began to appear online at The Public on Sunday mornings in the spring of 2015. This is the archive of those videos. Please consider a donation to support our continued production of these video releases. We are seeking additional sponsors of these videos and if you would like to have an organization or company affiliated with these online releases, please contact Jay Burney at: lscampaign@aol.com.